The Callaway Tour Series mix golf balls is absolutely the best value on a premium ball we offer on our website. 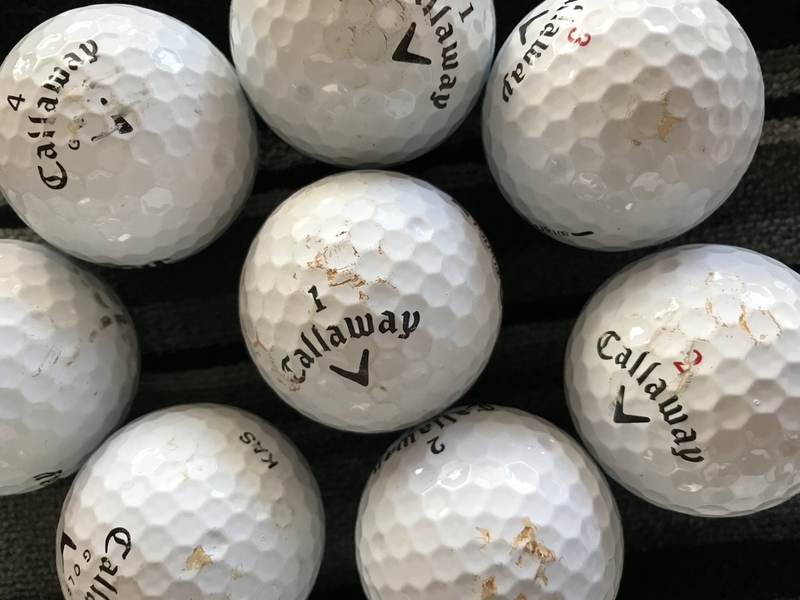 This mixture may include all model years of the HEX Black, Tour I(z), Tour I(s), Tour i and Tour ix golf balls from Callaway. Disclaimer: The mixture of models may vary. These balls are new in appearance and will feel and play similar to a new golf ball. They may have very minor marks, but no scuffs or blemishes. 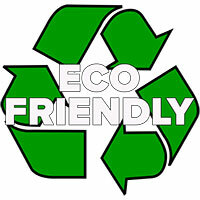 They may contain player marks or corporate logos that do not affect the performance of the ball. Not happy with the balls I received. Received the balls in great shape.1 of the 36 balls is a Hex Black. In addition, I did not expect to receive 16 "PRACTICE" balls out of the 36 I purchased. No where in the description does it state the balls would be stamped "PRACTICE". I had planned to give these away as a prize in a tournament and now I cannot. just received them last week, opened the box and was amazed at how clean and nice them were, but they still fly into the ponds on my course. great buy and I will be buying them again.